The Bookies Bestsellers of 2016 for Kids! Elephant and Piggie are showing off a selection of our 2016 bestsellers for kids--including one of their own books! But which books captured the imagination of our youngest customers? Which book takes first place for two years in a row? And which children's author appears in one of our lists, not once, not twice, but three times?! Find out with our bestseller lists below! Numbers in brackets show places in last year's chart, with a '+' meaning the book is a new entry in our bestseller list. Click on a title to see more details of the book on our website. Coming in the next issue: our top ten games and our top ten non-fiction books for schools! last few months of the year, this tiny board book flew off our shelves, thanks to its beautiful reproduction of the sound of individual instruments.  Once you listen, you'll see why! And toddler classics, Good Night, Gorilla by Peggy Rathmann and Where is the Green Sheep? by Mem Fox, which both appeared on last year's overall children's list, are still bestsellers, coming in at sixth and eighth, with Matt de la Peña's winner of the 2016 Newbery Medal Last Stop on Market Street in seventh. 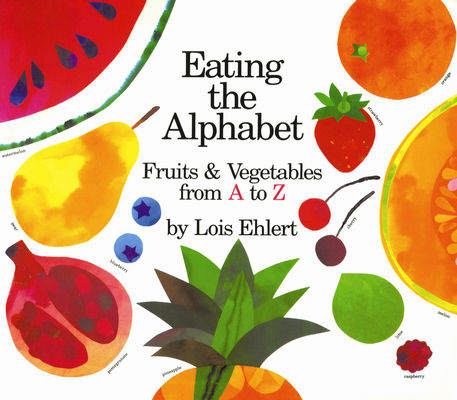 Published in 2015, this vivid book about a grandmother and grandchild taking a bus trip seems destined to become a classic. Early readers love the same books as they did last year! 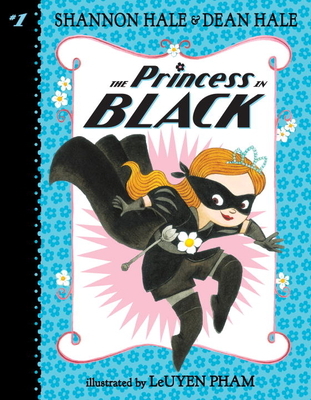 Once again, we bow down to the power of The Princess in Black by Shannon and Dean Hale, last year's overall kids' bestseller and still number one in the early reader category. The Princess takes number ten as well, with the sequel: The Princess in Black and the Perfect Princess Party. Last year's second place overall, Mercy Watson to the Rescue by Kate DiCamillo, is back in second this year. Our first new entry comes in at third--the last Elephant at Piggie book from Mo Willems: The Thank You Book. Willems is the only author to appear in our lists more than twice; he has three hugely popular books in this Early Readers chart. He takes fourth with The Story of Diva and Flea, and seventh with Should I Share My Ice Cream? 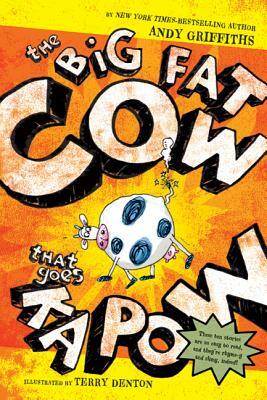 The ever-popular Andy Griffiths has two in a row, with the irreverent The Big Fat Cow That Goes Kapow and The Cat on the Mat is Flat in fifth and sixth, both outstanding books for beginner readers. The humor and silly drawings lure in even the most reluctant young reader. 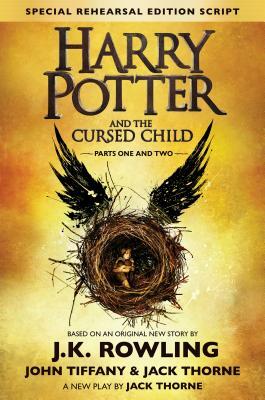 There's a familiar name at the top of the middle grade chart this year: J. K. Rowling is back! Harry Potter fans embraced new Potter content with the script of the West End production, Harry Potter and the Cursed Child. Last year's overall number three, Escape from Mr. Lemoncello's Library by Chris Grabenstein, was our second most popular middle grade book, probably due to a combination of school and individual sales. A new entry at number three is The Unwanteds by Lisa McMann, the first in a series that middle graders have really enjoyed this year. William Gibbs' incredibly popular Spy School makes its first appearance on the list in eighth, and at number nine another old favorite is back: Paul Aertker's Brainwashed, the first in the Crime Travelers trilogy which was number two in our chart two years ago. 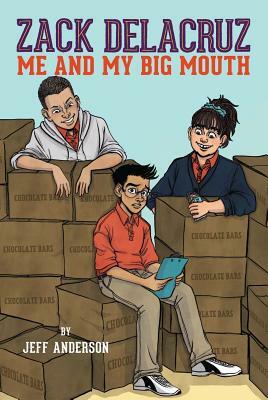 And at number ten, Zack Delacruz: Me and My Big Mouth by Jeff Anderson is the first in a new series; the second of which, Just My Luck, is now out in hardback. You've seen the movie, now read the book! Hidden Figures, the movie about three brilliant African-American women whose brains were behind John Glenn's 1960s multiple orbits around Earth, is a huge hit at the box office. And it's a true story! Read about the real women in the fascinating book by Margot Lee Shetterly. We have two versions on our shelves; Hidden Figures: The American Dream and the Untold Story of the Black Women Mathematicians Who Helped Win the Space Race for adults and also Hidden Figures Young Readers' Edition (good for later elementary and through middle school). And, teachers, check out this interesting article in Education World about the movie's potential to inspire students toward the STEM curriculum. How many books did you read in the last year? If it's under 1,000 then you're behind a 4-year old girl! 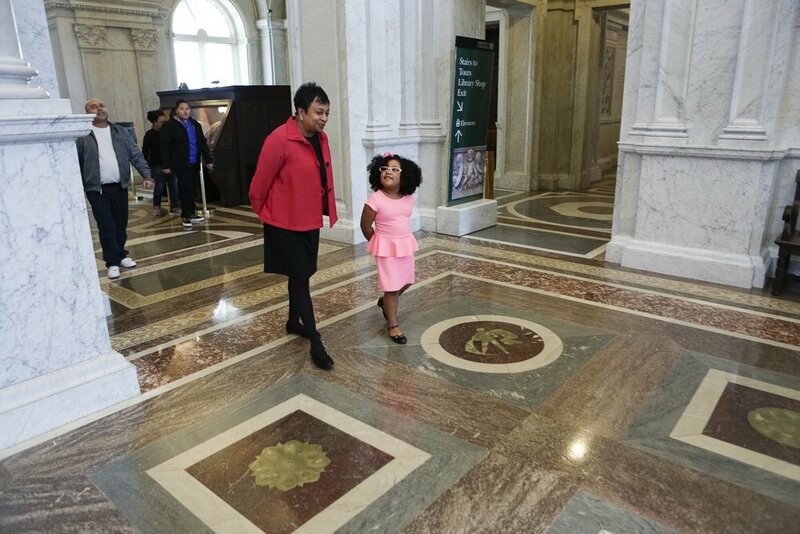 Daliyah, pictured at a recent visit to the Library of Congress, has read over 1,000 books in the past year. This wonderful article tells you more about Daliyah and her visit to the Library of Congress. Her next ambition: to learn to read in Spanish! Congratulations to our two Bookies Besties winners! Here's one of our winners with her children--they claimed their $150 prize and immediately went shopping! We had so much fun helping them find the perfect books, plus new stuffed friends to cuddle while reading them. Was this email forwarded to you? Sign up for regular updates!